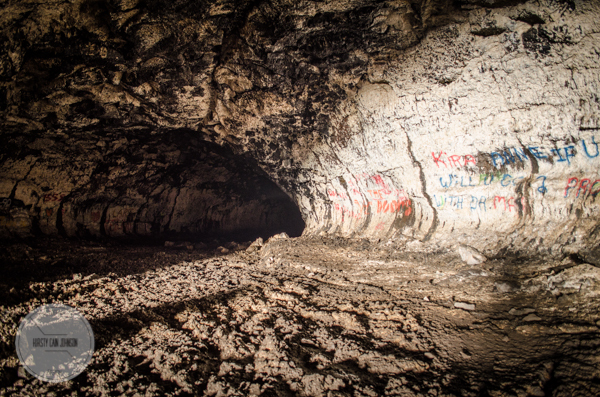 This weekend we headed to the Civil Defense Caves north of Rexburg Idaho to do some exploring! 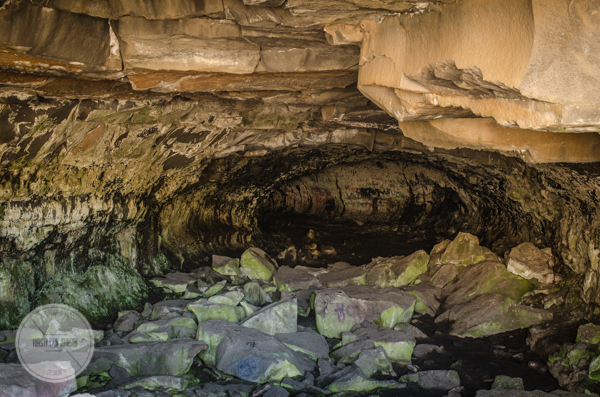 The caves were formed from lava tubes after a volcanic eruption long ago, and then considered to be used if needed during the Cold War era. I was surprised how cool and pitch black it was down there, but I had my trusty super duper torch with me and a light coat!! It was a fun walk going back inside the huge caves – really quiet eerie and fascinating in there! In our electrified world, we do not understand what complete darkness really is…interesting facts and nice shots.